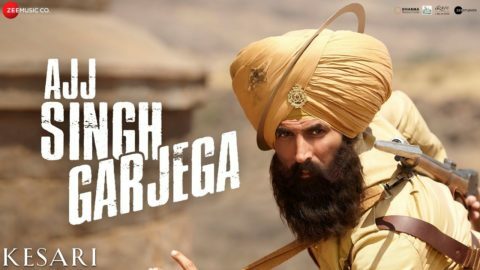 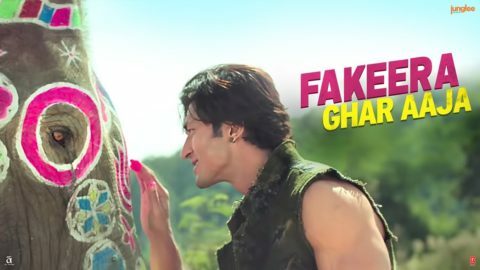 Check out Ajj Singh Garjega Song from Kesari ft Akshay Kumar and directed by Anurag Singh. 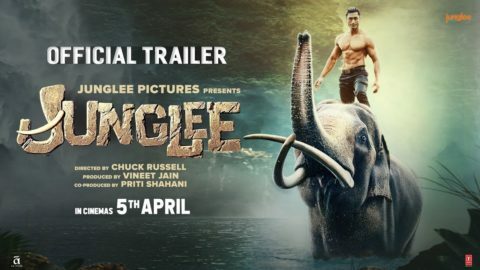 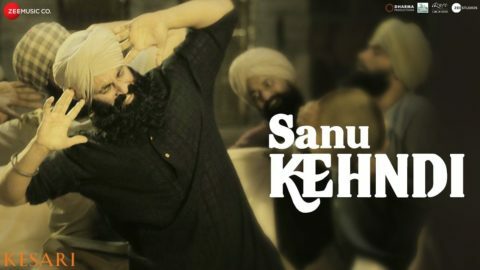 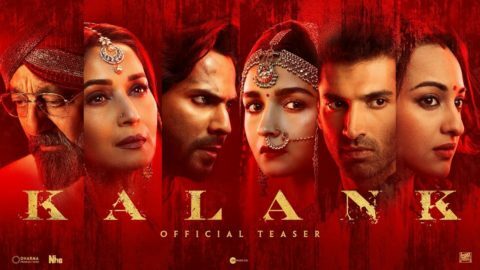 Check out Sanu Kehndi from Kesari ft Akshay Kumar and directed by Anurag Singh. 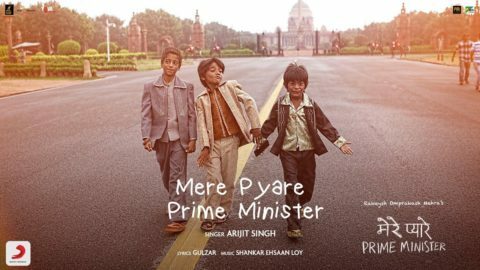 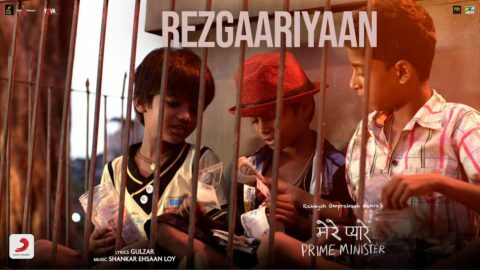 Check our Mere Pyare Prime Minister from Mere Pyare Prime Minister and directed by Rakeysh Omprakash Mehra. 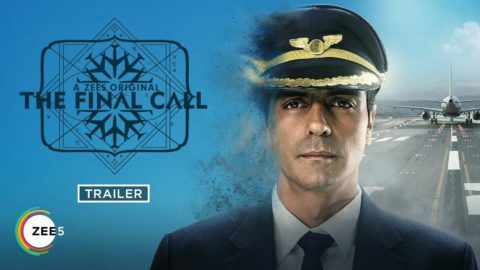 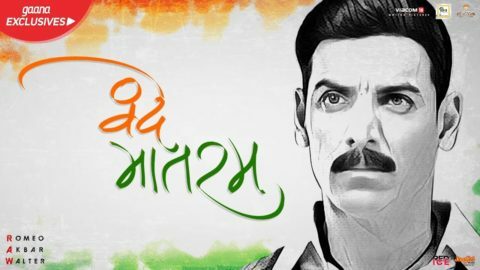 Check out The Final Call Official Trailer starring Arjun Rampal. 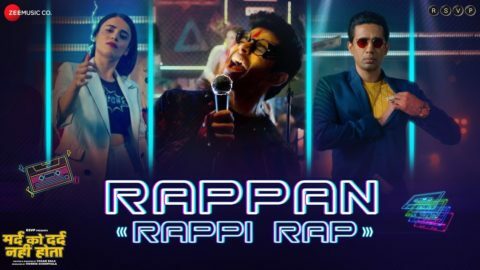 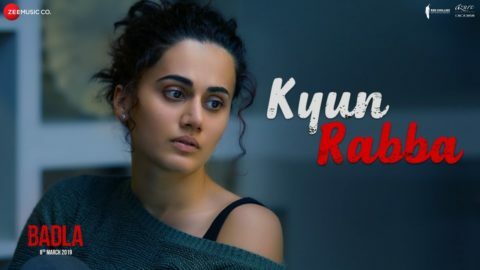 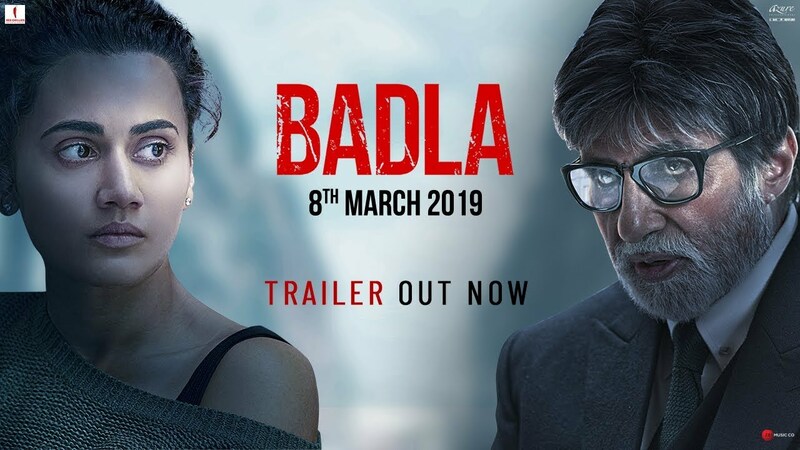 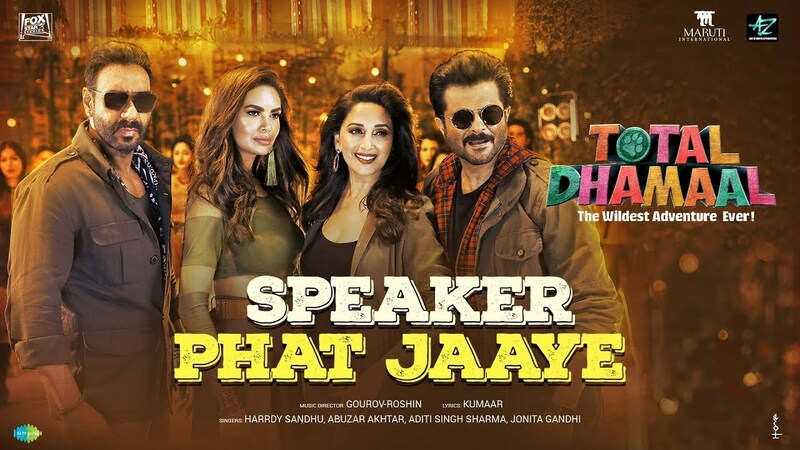 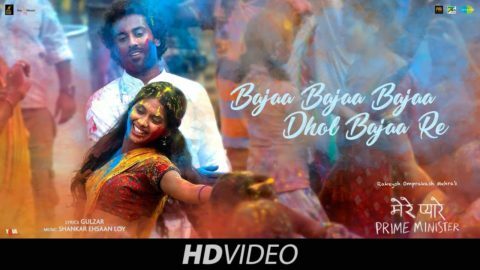 Check out Kyun Rabba Song from Badla ft Amitabh Bachchan, Taapsee Pannu and directed by Sujoy Ghosh. 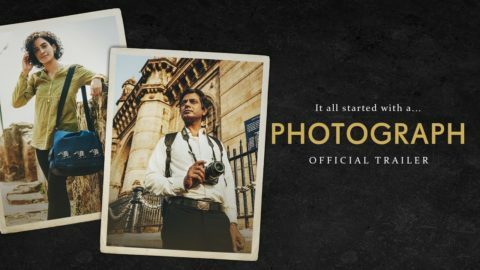 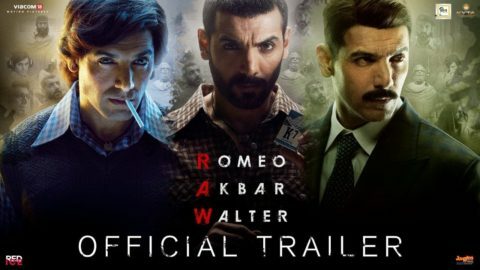 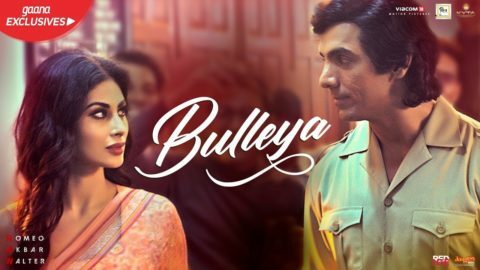 Check out Photograph Official Trailer starring Nawazuddin Siddiqui, Sanya Malhotra and directed by Ritesh Batra. 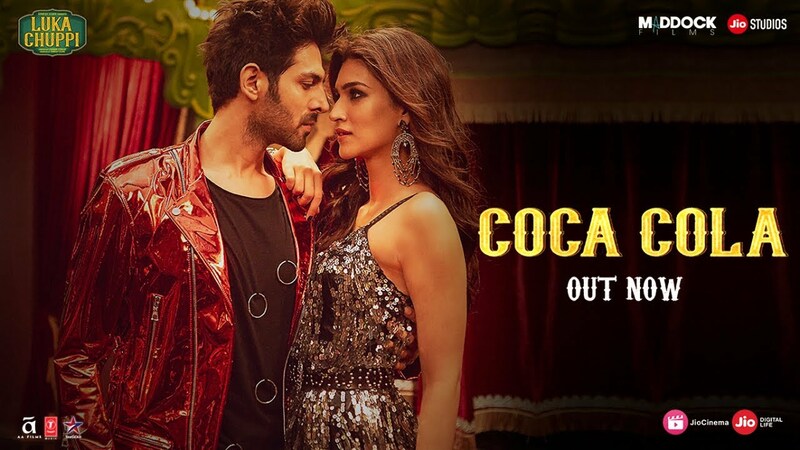 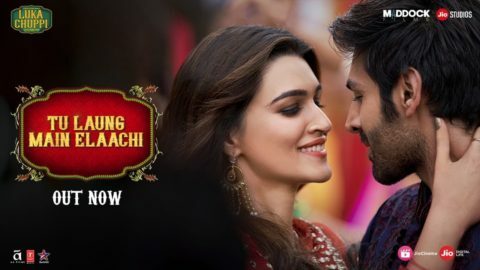 Check out Coca Cola Song from Luka Chuppi ft Kartik Aaryan, Kriti Sanon and directed by Laxman Utekar.